How many times have you read or heard the term “big data” in recent years? It’s a little like saying, “Yeah, well, the Internet,” around the turn of the century—although it was already happening, most of us had little idea just how big this thing was going to be a few years on. Similarly, big data is and will continue to be a very big deal. Thanks to a rapidly growing proliferation of sensors, computing, and networks, we’re beginning to see our world digitally captured and quantified like never before. From energy consumption to understanding immigration trends, big data is transforming how we can see and understand the world and systems around us. 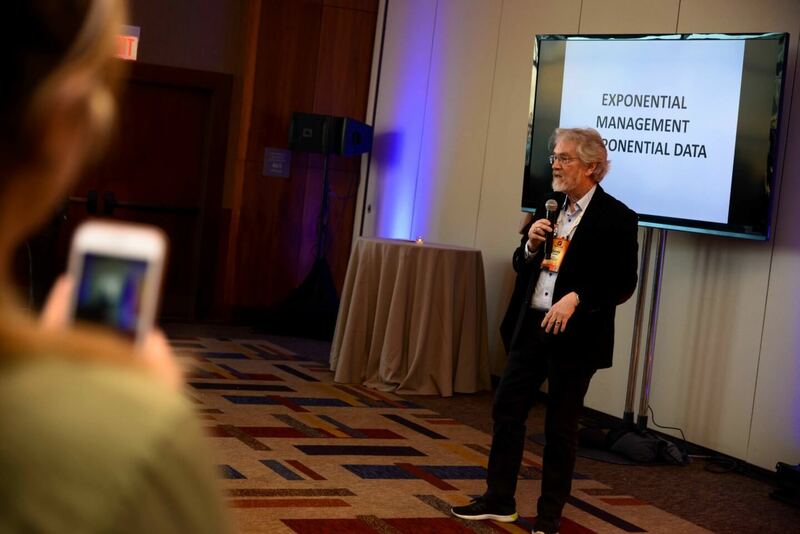 Sandy Pentland, one of Forbes’ seven most powerful data scientists in the world, is director of the Human Dynamics Lab at the MIT Media Lab and has been leading the big data revolution for decades. Pentland’s work is helping build a society enabled by big data and showing how to scientifically understand human interaction. Nature Magazine quoted Pentland a few years ago saying, “Human behavior is much more predictable than is generally thought.” And since then he’s been backing this up with more and more, well, data. 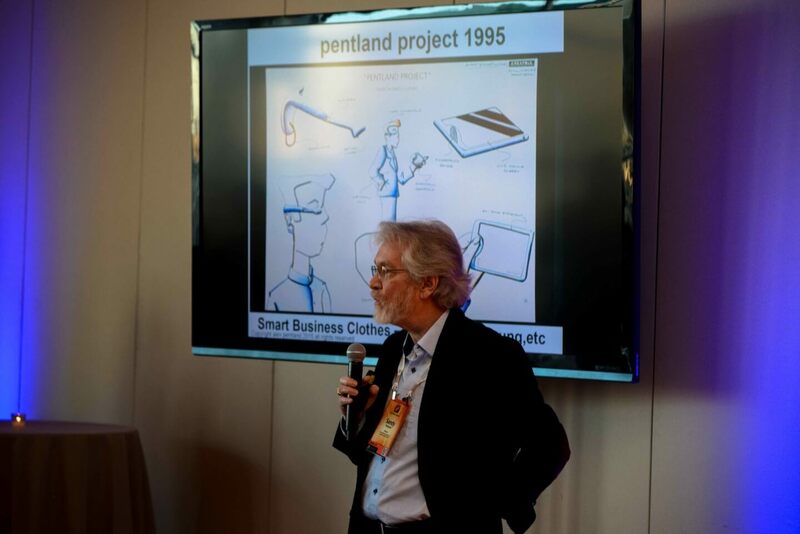 At the 2016 Exponential Manufacturing Summit in Boston, I had the pleasure of sitting down with Sandy Pentland to learn more about his work. A large focus of Pentland’s work is using big data to understand patterns of employee interaction and communication in organizations. Though people are one of the most valuable assets in an organization, many companies are still approaching management with a 20th century mentality. And while building businesses and working with large organizations, Pentland saw the factor that was always messing things up was—the people. So, even as many companies race to advance artificial intelligence, Pentland is looking at the whole equation, focusing his work on human-machine systems that enhance human intelligence and the ability for humans to make wiser decisions. One way he’s approaching this challenge is with a wearable sensor called the sociometer, or “sociometric badge,” which is worn by employees to capture data on their physical interactions within a company. Pentland has found this data goes a long way in helping organizations mend their broken behaviors. 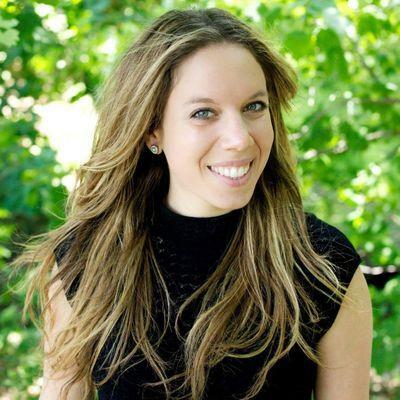 “A lot of the classic arguments we have about why organizations are so bad get broken down by having a little bit of data about how acting like a normal human is actually good for the organization. The bosses, or bean-counters, won’t believe this until you show them data. So, we’re showing them data,” says Pentland. Though this sort of big data application might sound a bit like “Big Brother” or like an over-mechanization of employees, its impact on people is actually quite humanizing. Pentland uses the example of Taylorism, a theory developed in the late 1800s outlining the scientific management of factory workers. It aimed to maximize efficiency and eliminate wasted time and started with the idea that you could time factory workers and determine which movements were most efficient. “There was this idea of turning people into machines, and very quickly, people found out that this was stupid—not just because many people objected, but because people aren’t machines. People wear out and they quit. But this doesn’t mean you can’t make jobs and offices that are more efficient for humans,” Pentland says. In the case of big data, we can use it to understand what makes people most productive in the office. And from what we’ve learned, things like comfortable chairs and soft lighting all lend to increased productivity. Though robots and machines have—and will continue to—transform 21st century companies, the conversation shouldn’t be about whether humans or machines will prevail. It should be about how they can best complement each other. With technologies like big data and machine learning entering enterprise, we need to update the art of management, and once again, resist the urge to overly mechanize humans. 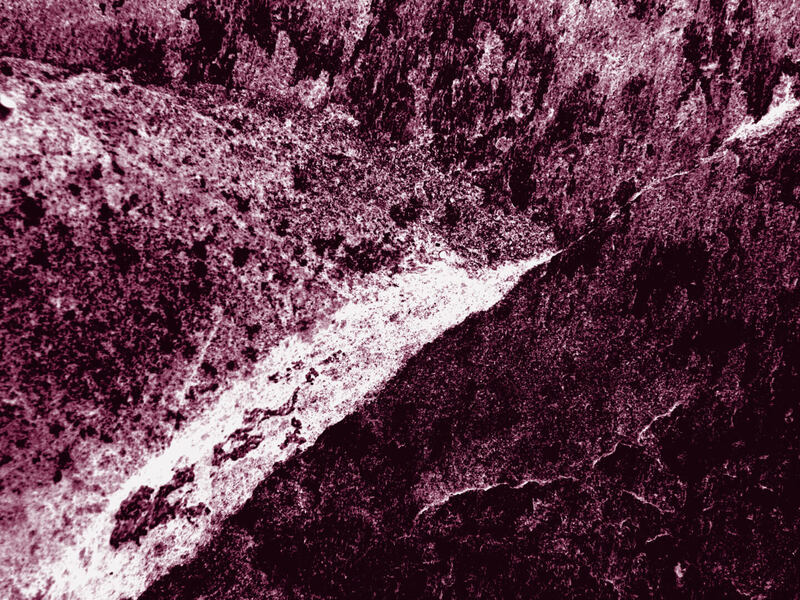 Then we’ll see that both humans and machines are capable of much more when they work harmoniously together.